I still don't like the heroine...but apparently all it takes to win me over is an alpha on a motorcycle. P.S. Why do I borrow books I already own from the library? 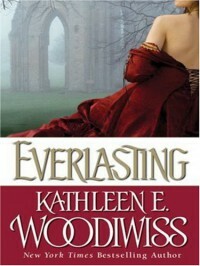 I have been struggling through Kathleen Woodiwiss for the past couple of months--because I am stubborn and refuse to admit defeat. Until now because I am blaming this episode for my current reading slump. I have decided to start reading a safe standby--Lisa Kleypas. Save me, Lisa. You're my last hope. P.S. 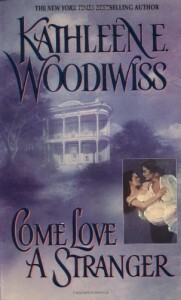 I acknowledge Woodiwiss' importance in the romance genre but it just didn't work for me. At all. I think it may be time to admit that Woodiwiss is not for me. At all. 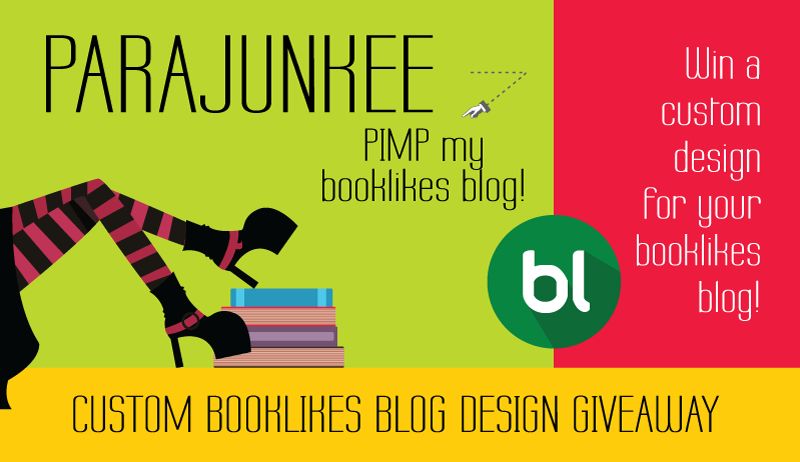 Win a custom booklikes design for your blog. 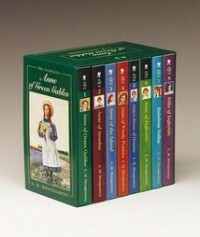 I just got to the part of Anne of Green Gables where Matthew buys Anne her puffed sleeve dress and I am crying hysterically. I have no idea why this part always makes me weep but it does. 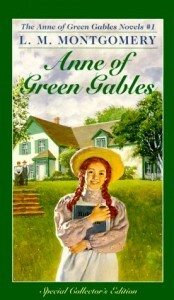 Something about how sweet and shy Matthew is and how kindred him and Anne were. 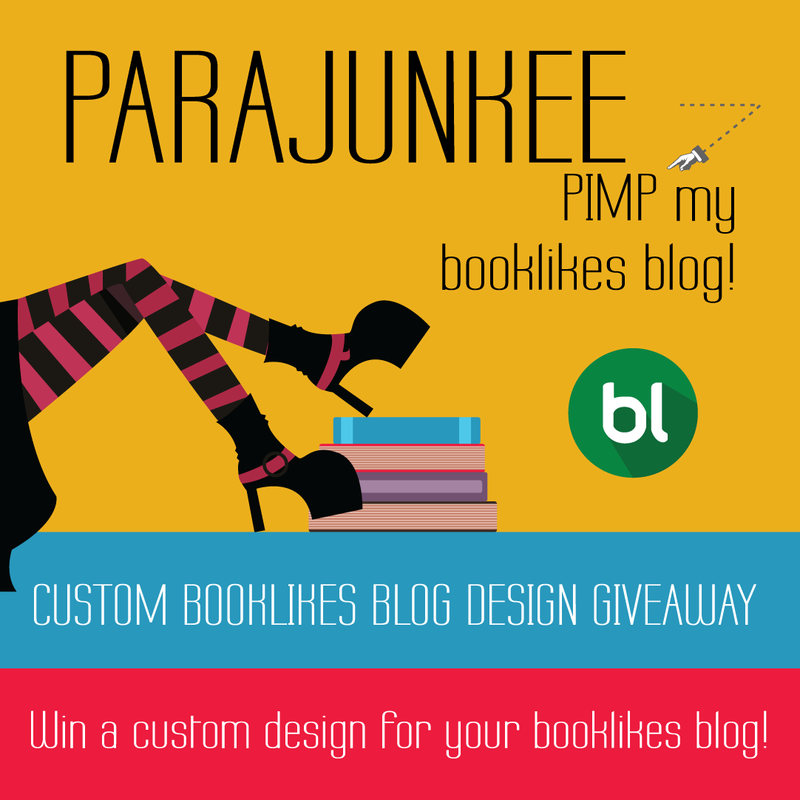 I have a quirk where if I don't like the hero or heroine's name, I can't get into the book. Synnovea may be my limit. 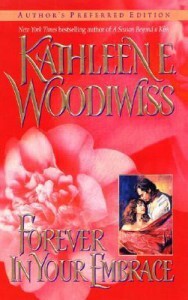 When the heroine's name sounds like a defunct car make...how? Just how? Aside from the ridiculousness of her name, she was a complete and total dunderhead. And the hero, Tyrone (ugh), was no better. Please tell me that Woodiwiss gets better. Please. I'm begging. I'm just going to go read some Jill Shalvis books before starting The Wolf and the Dove. Which I am dreading by the way. P.S. I apologize to all the poor Synnoveas and Tyrones out there. I tried. Very hard. 250 pages of trying. But it just didn't work for me. 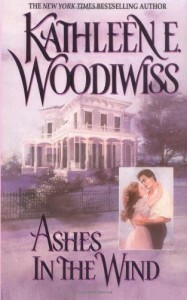 I am trying to read through all of Woodiwiss' books and this one is the first one that I just couldn't even begin to get through. It was the amnesia. It's always the amnesia.